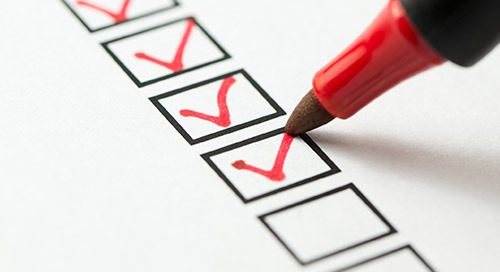 What should you be keeping tabs on this year in GIS? 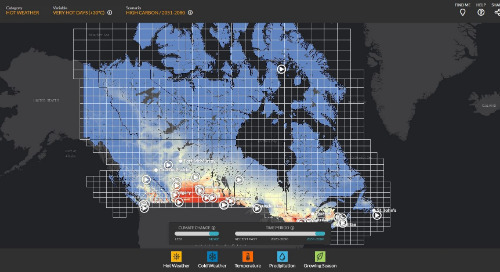 Three more Esri Canada GeoCanucks weigh in with their insights in part two of this series. 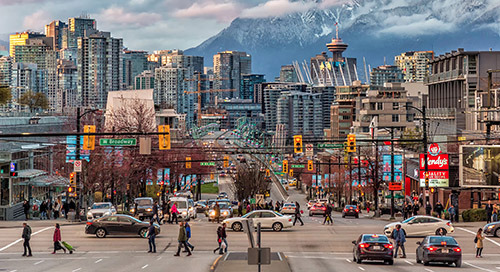 In part one of this series, three Esri Canada GeoCanucks—Mark Ho, Heather Noakes and Steve Beothy—weighed in with their thoughts on the technology and trends in GIS that they’re keeping close tabs on in 2015. 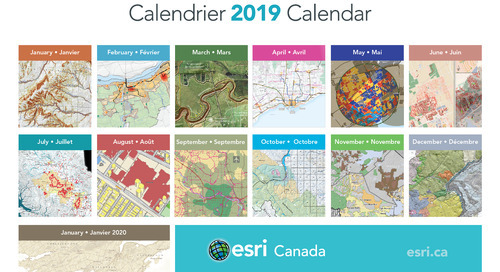 In part two, another trio of GeoCanucks at Esri Canada with consulting, technical and sales expertise share their views on ArcGIS 10.3 and the biggest trends in 2015. They also divulge their 2015 "GIS" New Year's resolution. One of the biggest trends over the past couple of years that I see continuing in 2015 is the crowdsourcing of GIS data. 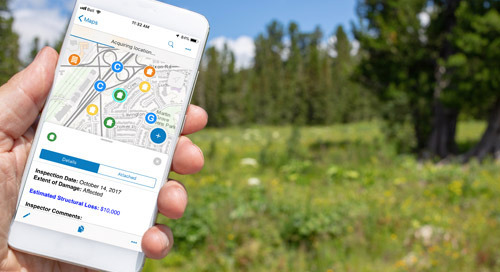 The growth of the Internet—particularly smartphone users —has transformed citizens into smart citizens and crowdsourcing GIS has becoming mainstream. Crowdsourcing GIS data deepens the connections that we are capable of making between data and the space we are surrounded by. It has been an asset in crisis mapping and is being used more and more by governments around the world to facilitate citizen engagement. Expect this trend to continue as governments continue to share data with the public through Open Data initiatives. I would like to spend some more time creating maps and apps that are of personal interest to me. There are so many great templates to begin with, so I can no longer use the excuse that I have no time. Getting started is just that easy and it would certainly help to pass the time on a cold Saturday afternoon. There are several mini-projects that I hope to complete this year including mapping all of the venues my favourite band, Our Lady Peace, has played at over their 20-year history. More to come on that later in the year. Another GIS resolution would be to continue on a track of acquiring Esri technical certifications to advance my career goals.  One of the most exciting – and important – aspects of 10.3 is that it makes it very easy for organizations to really start to leverage the Web in a whole new way. 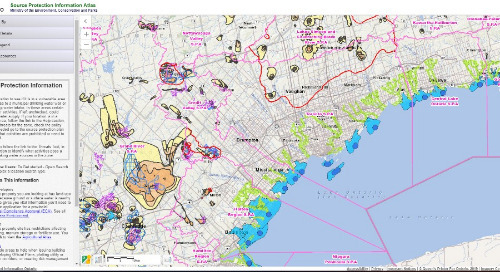 We’ve typically thought of the Web and Web mapping as a way to publish our data and deploy viewers to use that data; in other words, from GIS professionals to non-GIS users. Of course, this is still a big part of what we do. But, with ArcGIS Pro in 10.3, Portal for Server at 10.3 and ArcGIS Online, I’m really excited about the way you can easily collaborate with other GIS users peer-to-peer. Multiple GIS professionals in different offices can securely create, edit and maintain GIS datasets together by directly editing feature services. GIS professionals can now use groups to share packages of data, maps and geoprocessing models and use them inside ArcGIS Pro. 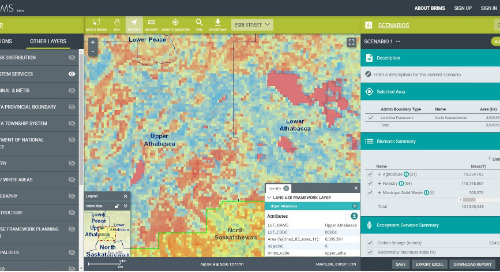 GIS data is available to you and your peers anytime, anywhere – at a high-end desktop, in a browser or on your smartphone. It’s not so much technology I’ll be following in 2015, but how GIS organizations start to deal with the cloud. Over the past few years, the rate of change in cloud technology has wildly outpaced the ability of most organizations to have proper policies and governance structures in place to deal with - and understand - what they can and cannot do with the cloud, and this has led to a lot of knee-jerk reactions to just avoid considering the benefits of the cloud. There is a great deal of confusion, misunderstanding and fear of the cloud as it relates to privacy, security and policy in the GIS community; I’m hoping 2015 will be the year that organizations start to develop more informed opinions about the cloud and begin to address it with smart, proactive policies and strategies. I want to get the message out that it’s time to think about the cloud. There is no GIS organization on earth that cannot benefit from the cloud to some degree, and in some capacity. The question isn’t about “cloud” or “no cloud”. I believe it’s not if your organization will adopt the cloud, but when. 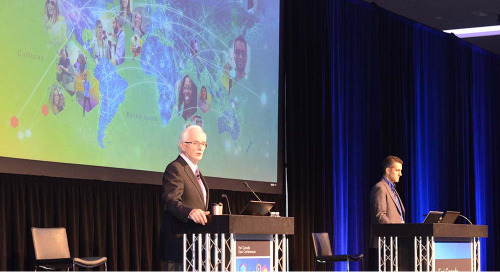 GIS organizations need to start planning now – and that means really thinking about the way they work, who they are and what they need to do. Of course the big announcement for 10.3 is ArcGIS Pro. 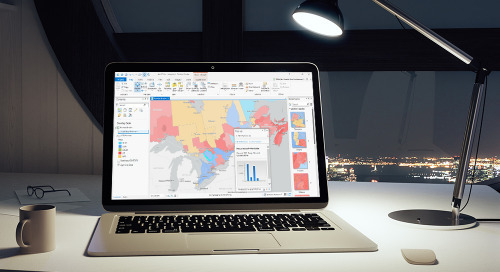 ArcGIS Pro will be a fresh, new way to visualize data with major improvements in workflows. I’m excited to see how our users start integrating 3D and traditional GIS together in their projects. 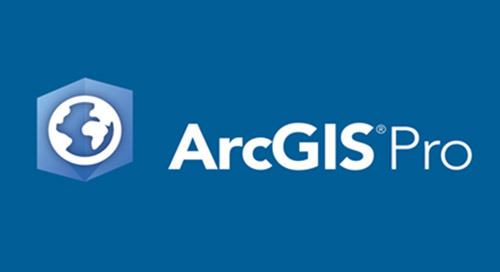 Portal for ArcGIS is getting a lot of attention from our user base, as well. 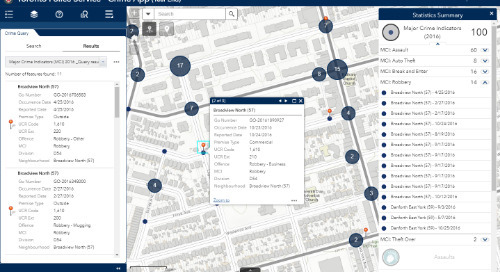 We’re helping clients implement Portal for ArcGIS quite quickly – and we’re getting more and more calls from our customers who want to implement Portal for ArcGIS into their organizations. I’m always been fascinated by the sensor network and “citizen as a sensor”. 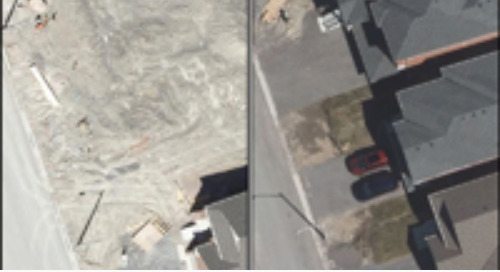 We’re doing a lot of work in the AVL (Automated Vehicle Location) market for winter operations and using GeoEvent Processor to manage all of the data that comes into our AVL solution. I’m interested in seeing how our clients start to use GeoEvent Processor in their organization to help monitor their world. I’m also a huge fan of the templates that we’ve spent a lot of time developing. Executive Dashboards, Briefing Books and our municipal government templates are changing the way that our users are telling their stories to their respective audiences. My “GIS New Year’s resolution” is to make sure I’m spending a lot of time with our users to hear what they’re doing with their enterprise GIS and how we can help them leverage GIS as a platform. We spend a lot of time with our users at our Esri Canada User Conferences across Canada, our local special interest groups and, of course, at the Esri User Conference. It’s during this time, that we hear about the challenges they face, their pain points; and gives us the opportunity to work together on developing GIS solutions to address them. 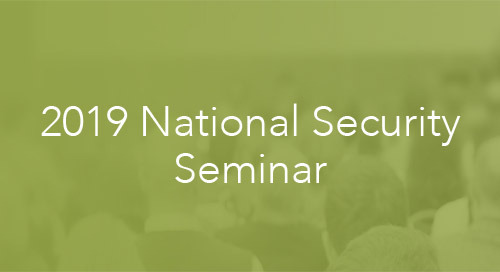 What are you keeping an eye on this year in GIS? Which trends will gain more traction? Do you have a “GIS” New Year’s resolution? We want to know. Share your comments with us.